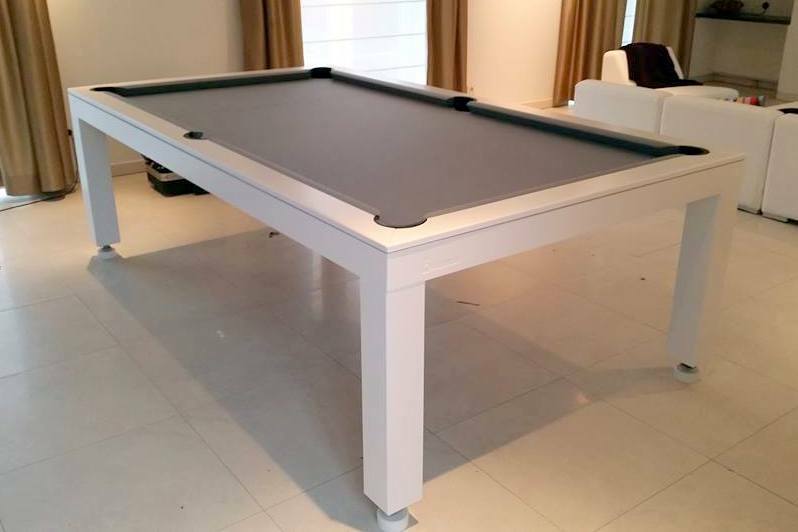 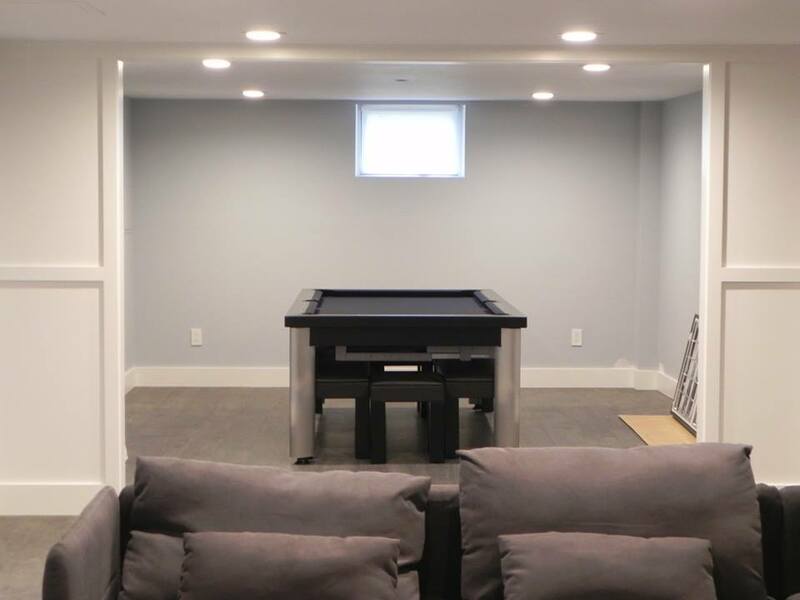 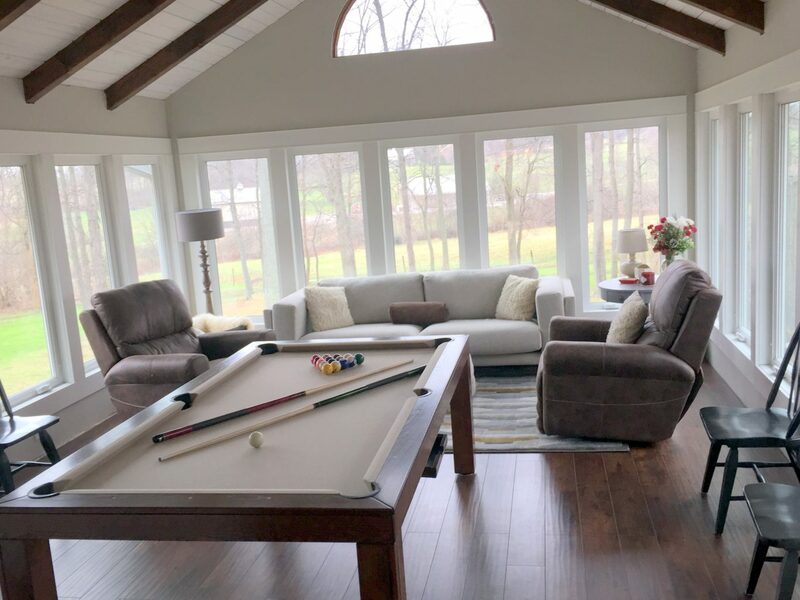 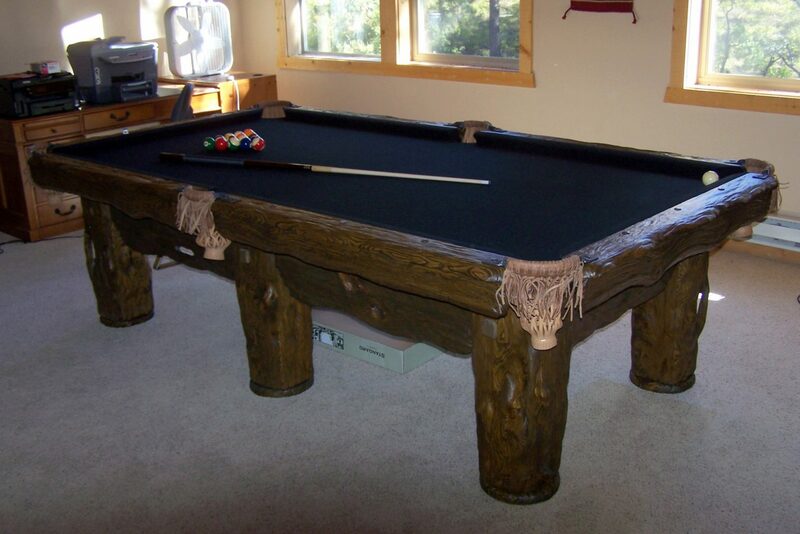 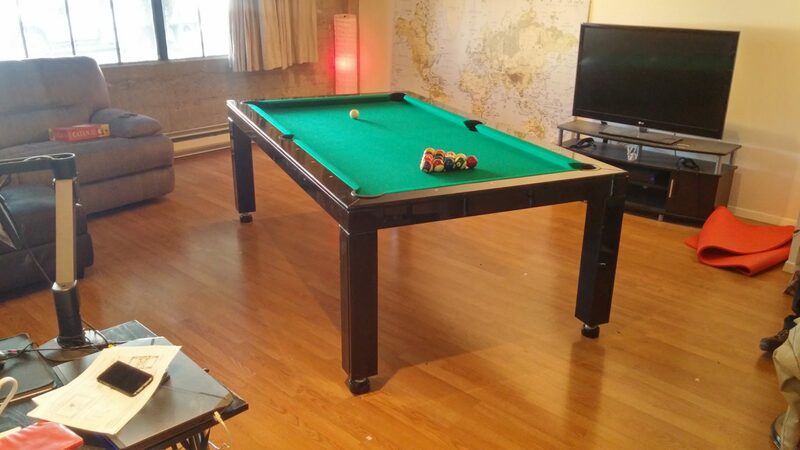 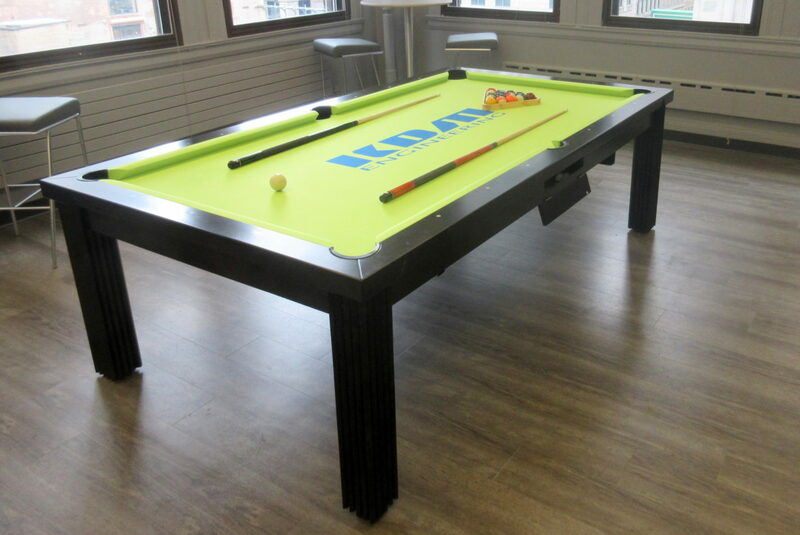 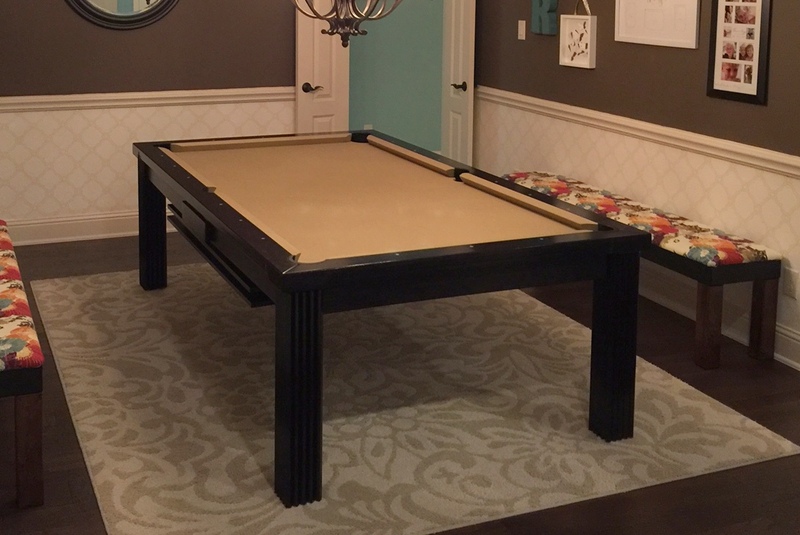 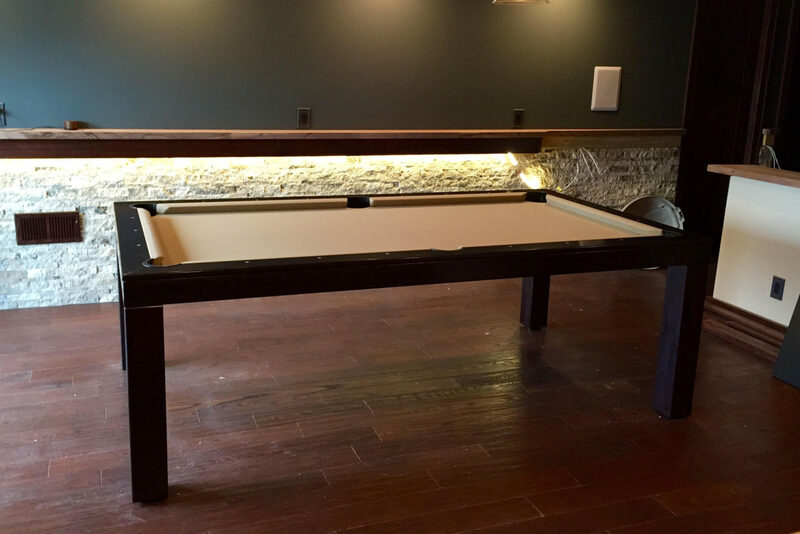 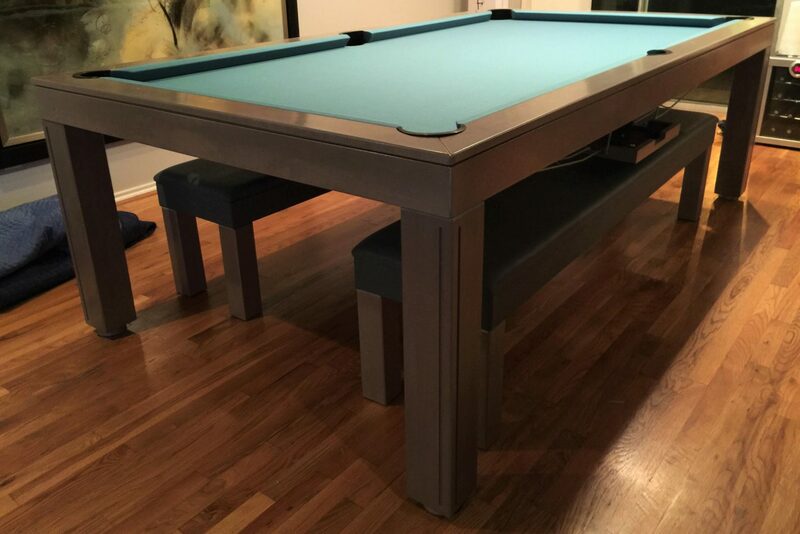 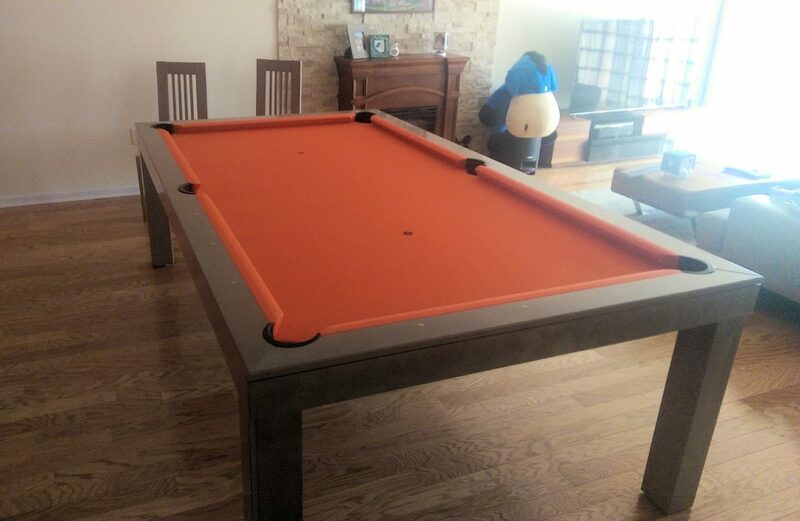 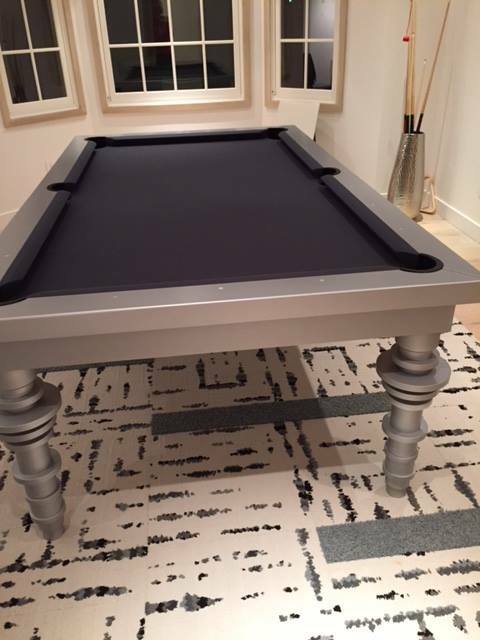 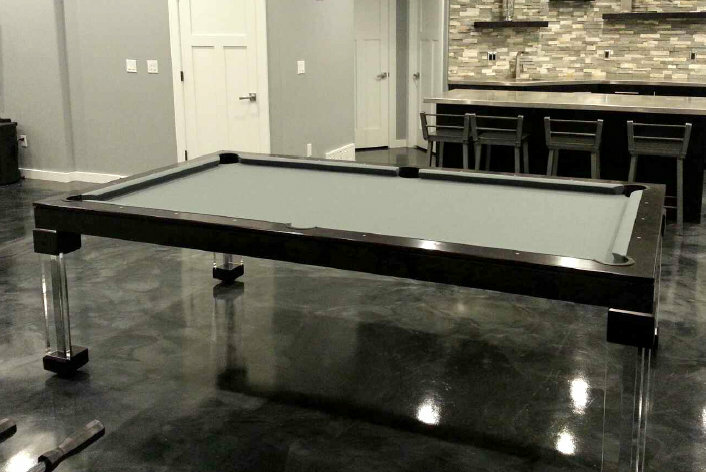 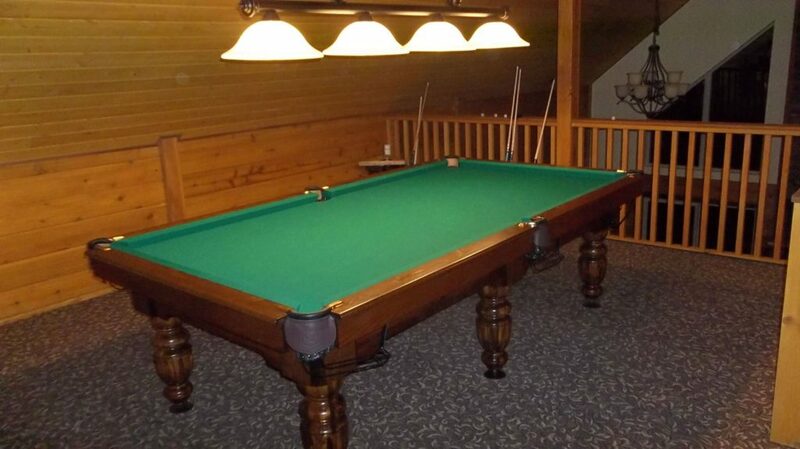 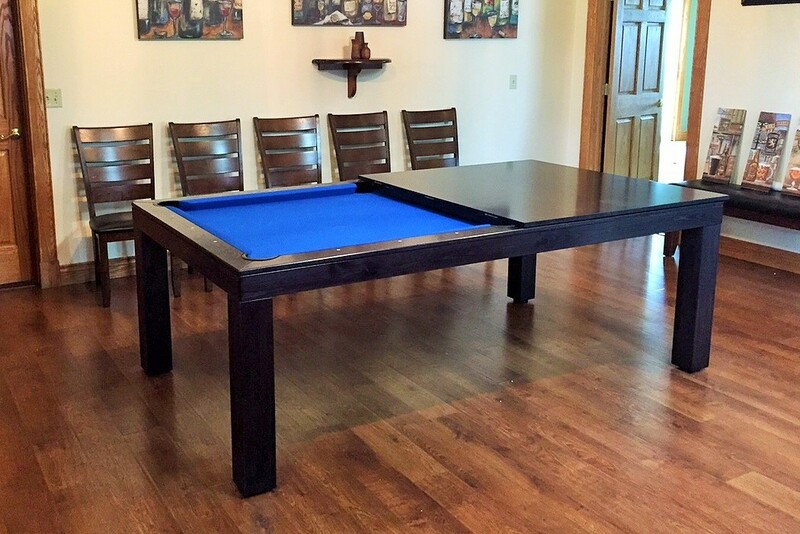 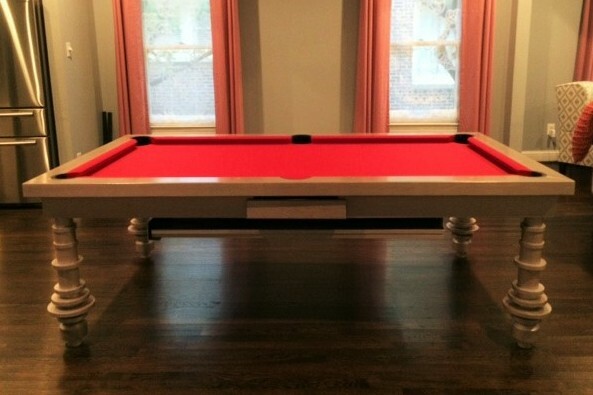 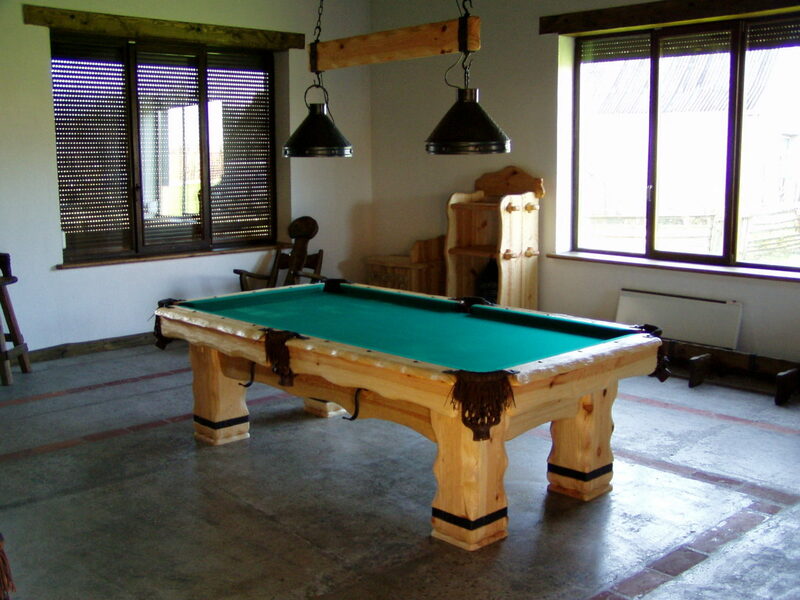 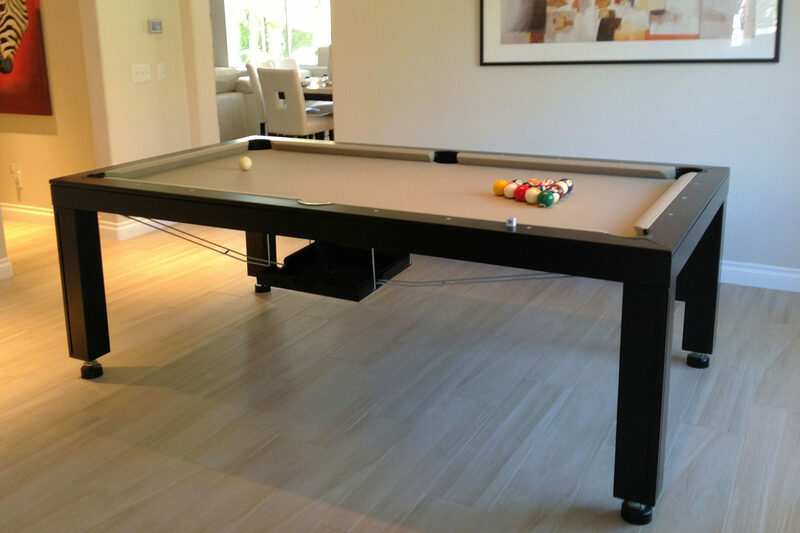 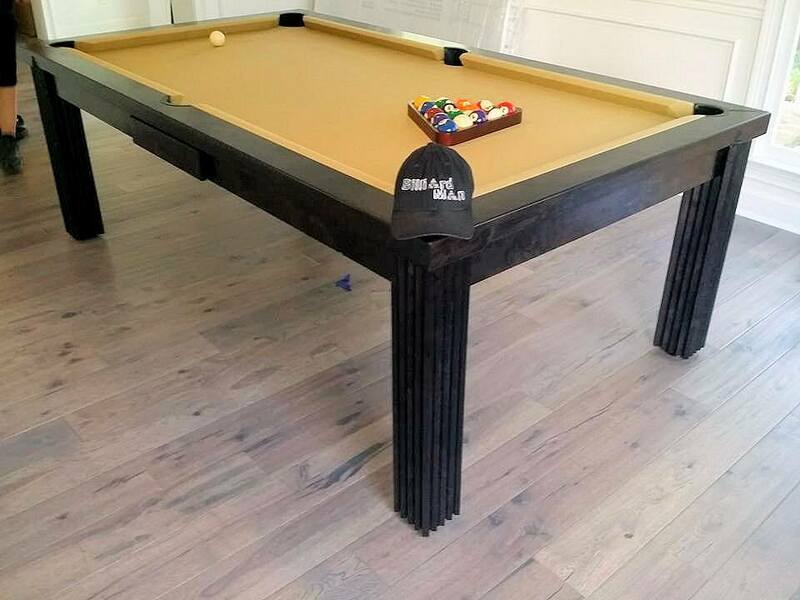 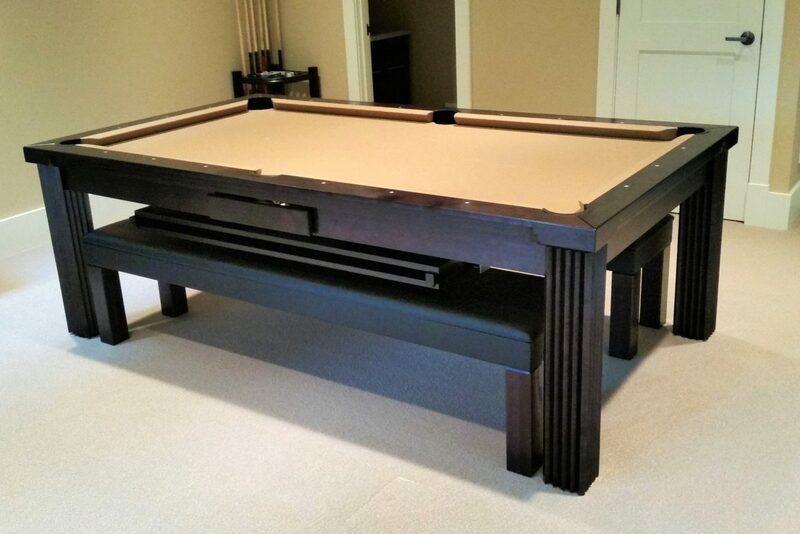 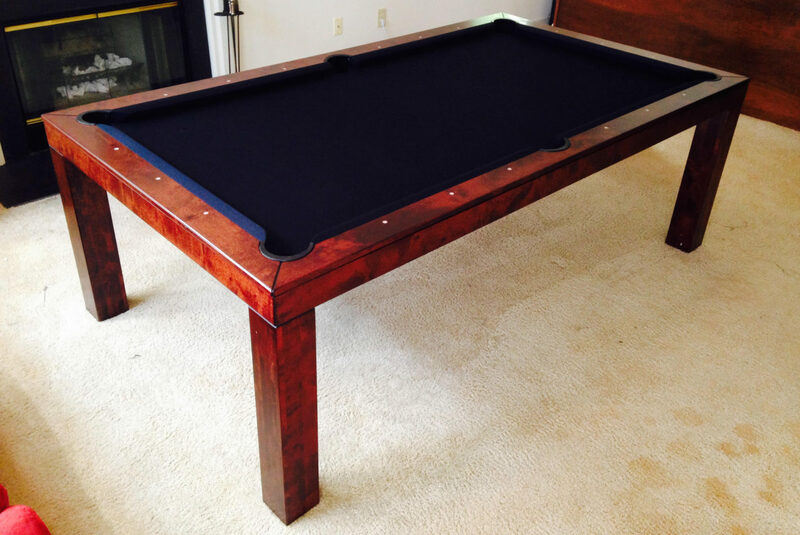 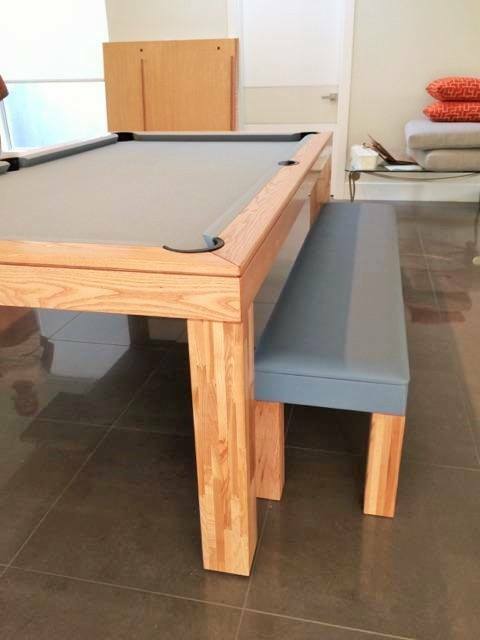 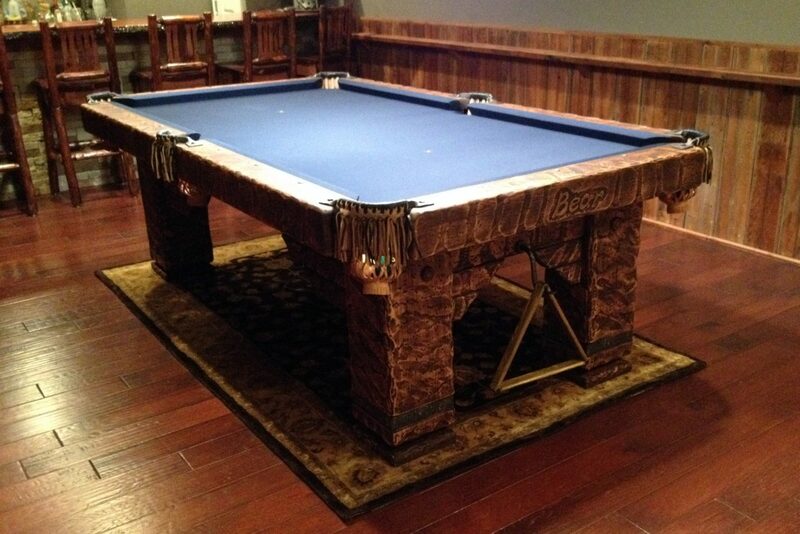 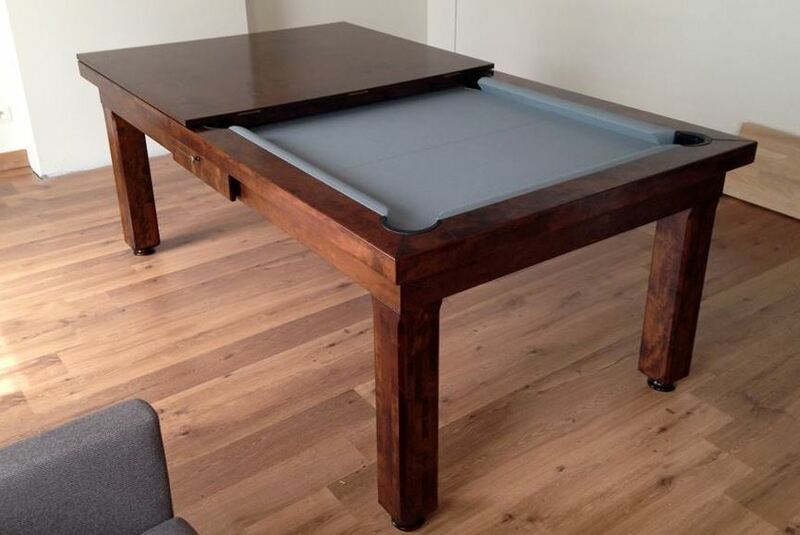 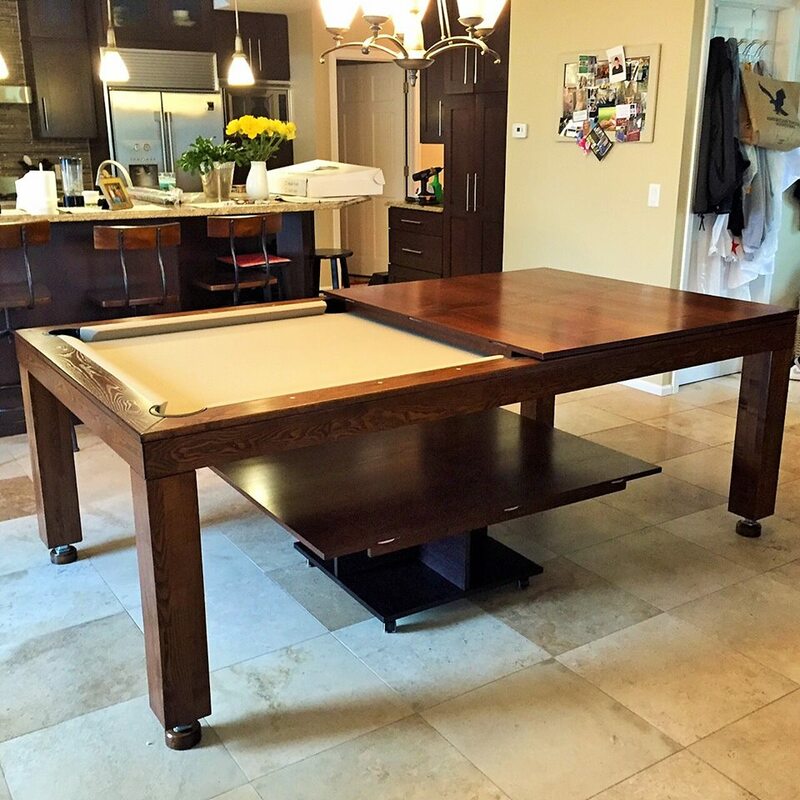 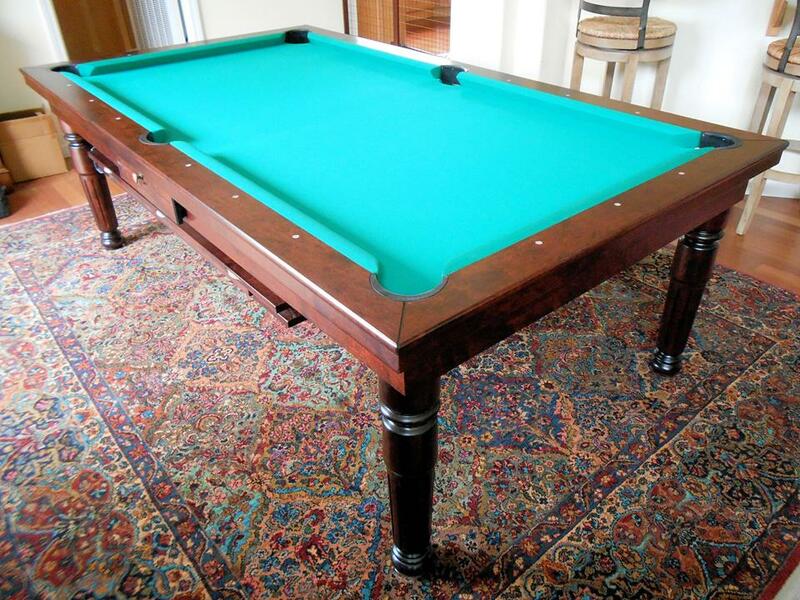 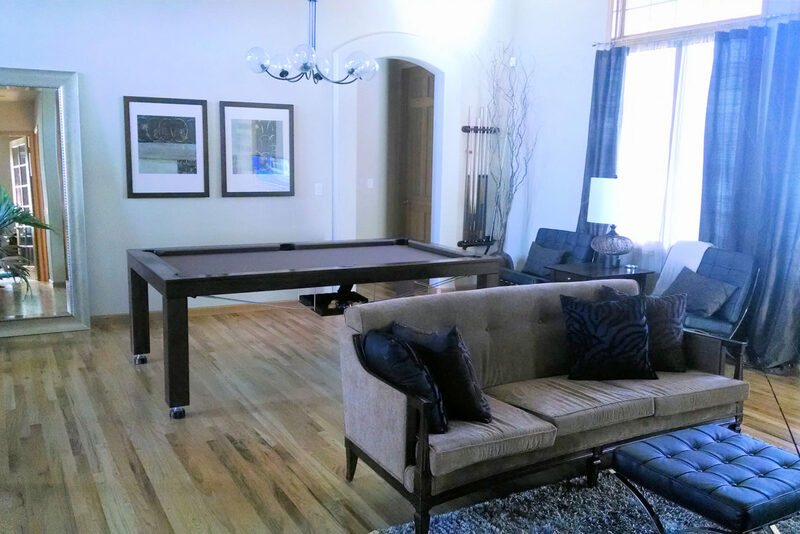 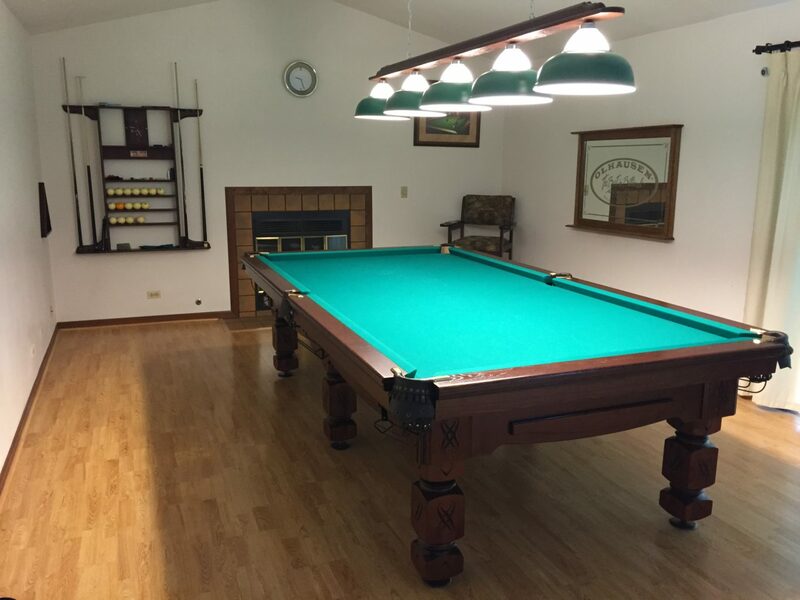 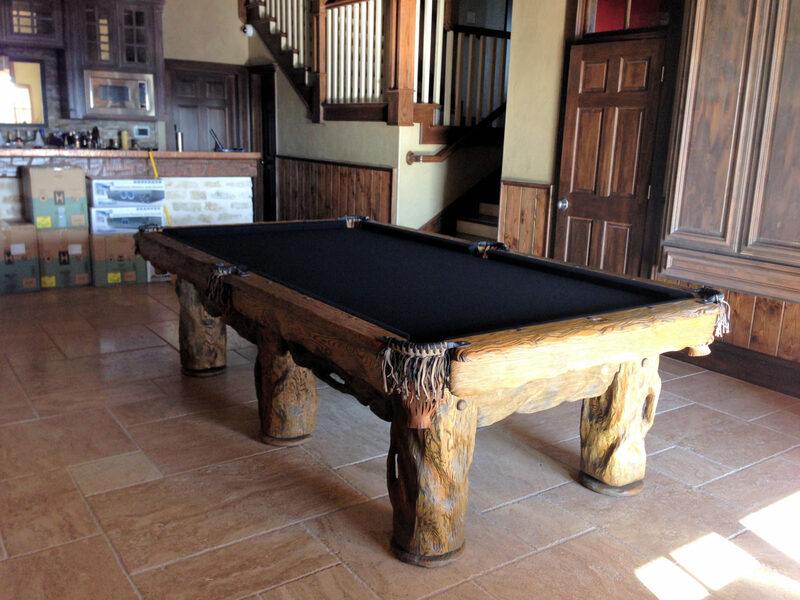 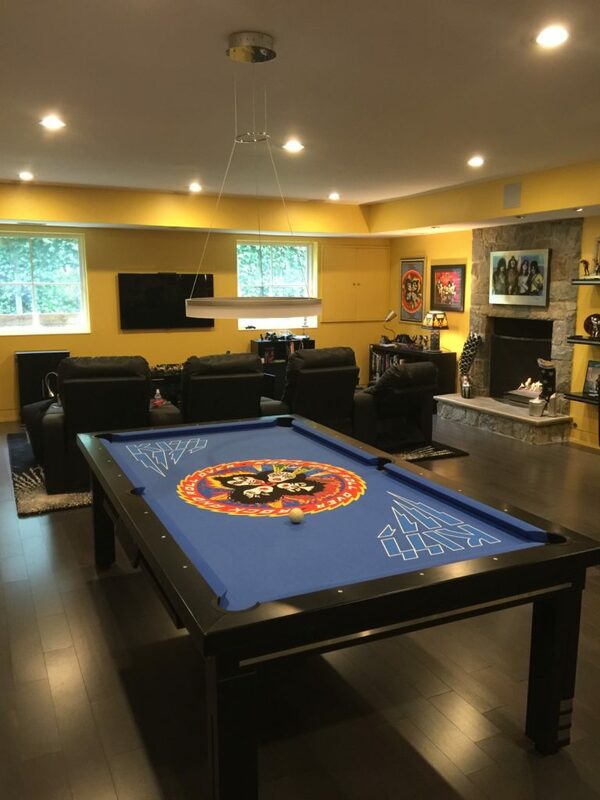 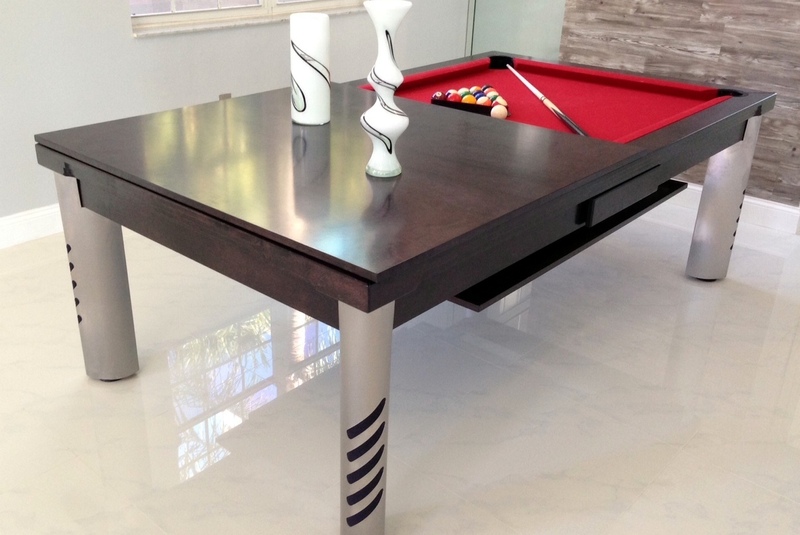 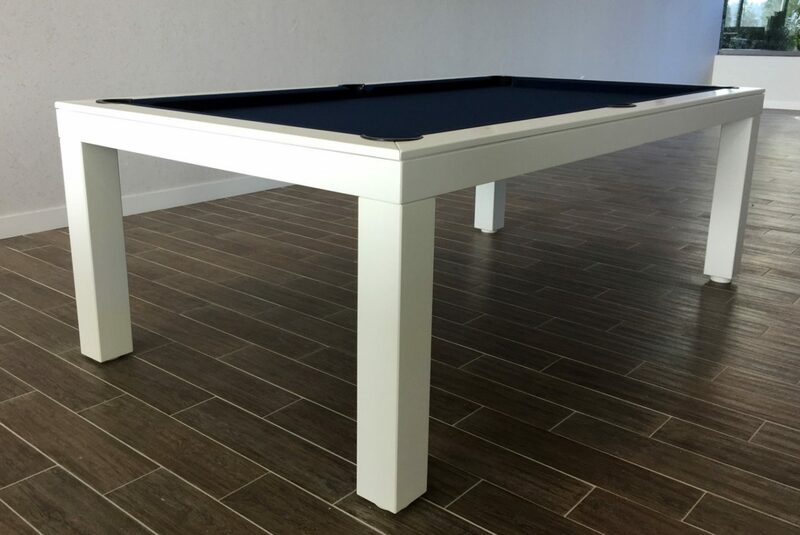 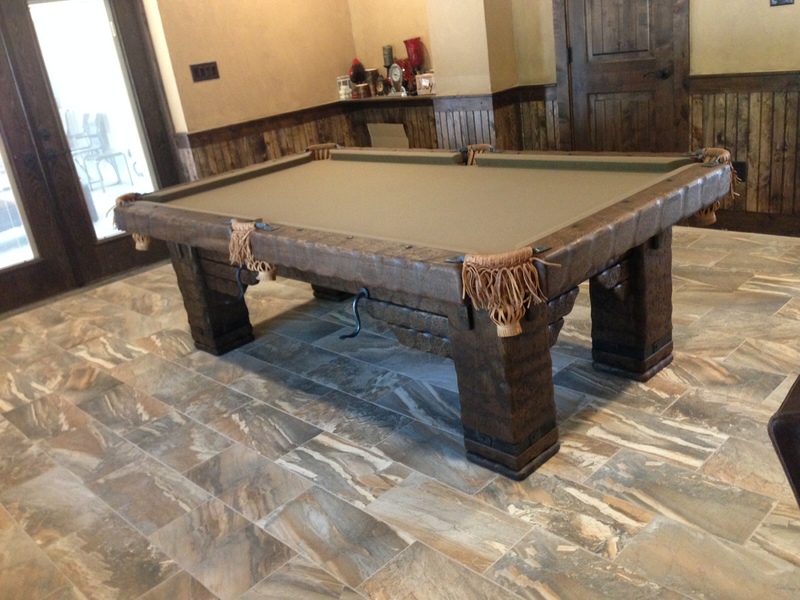 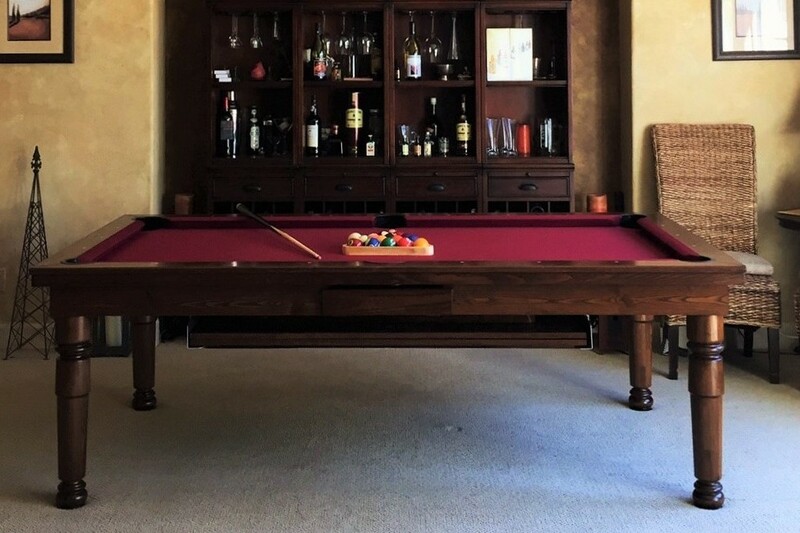 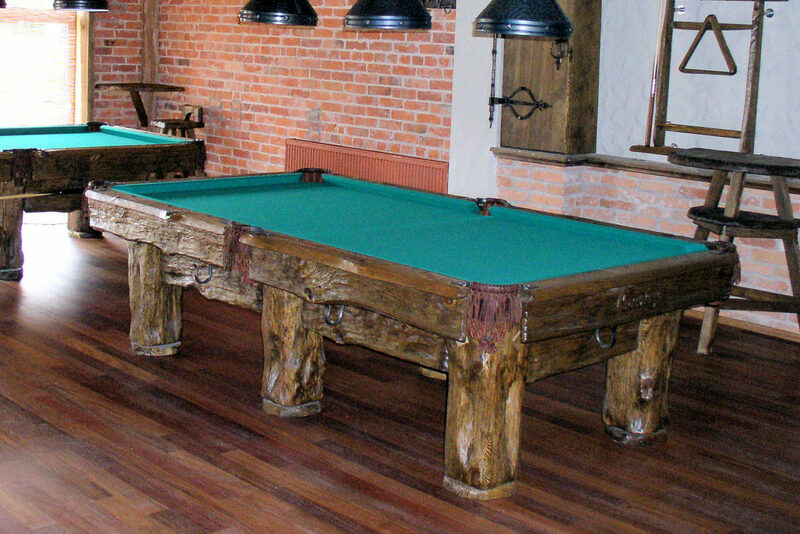 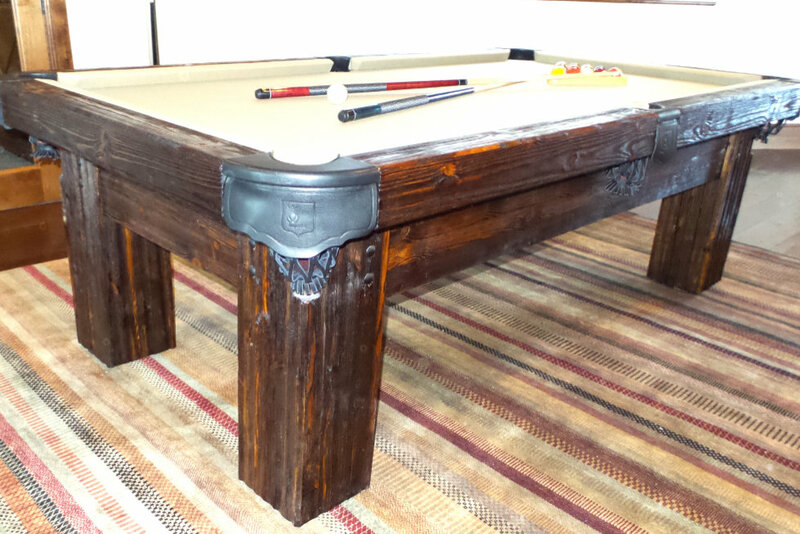 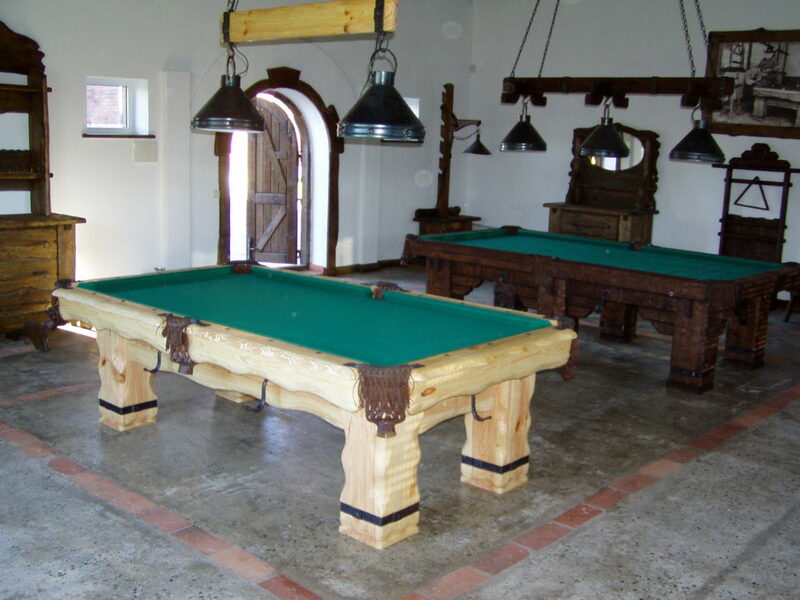 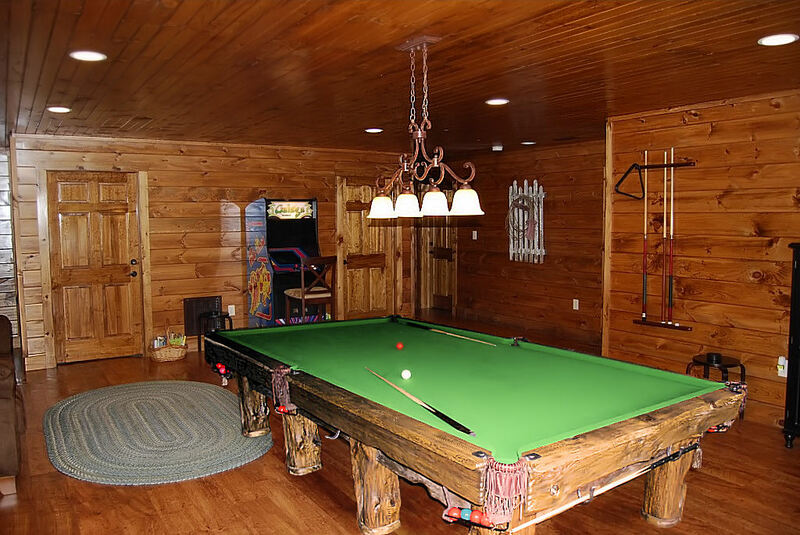 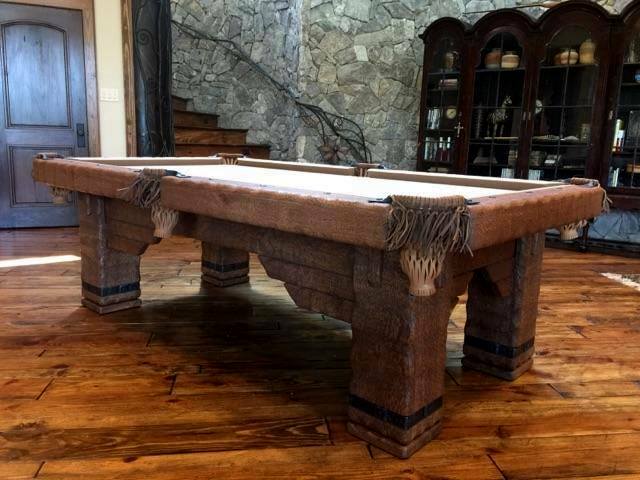 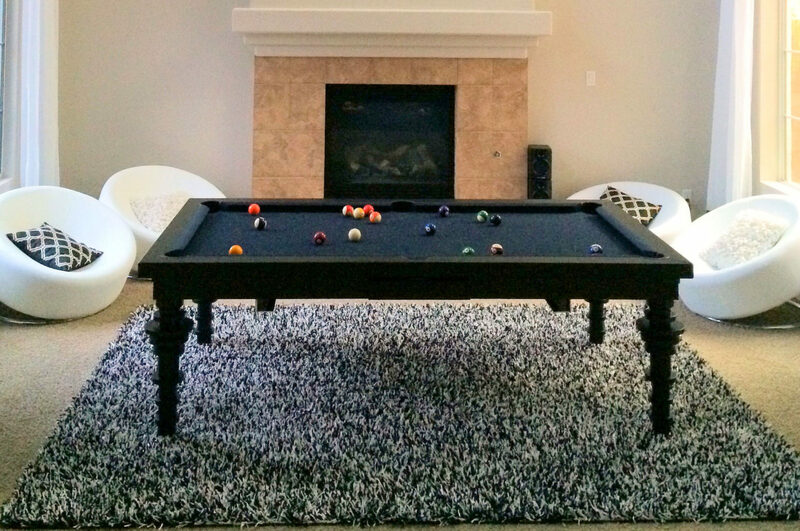 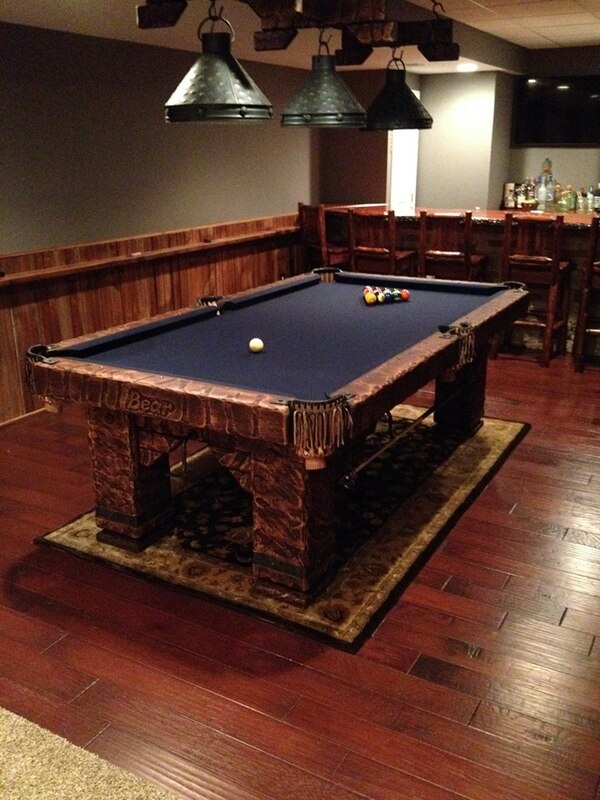 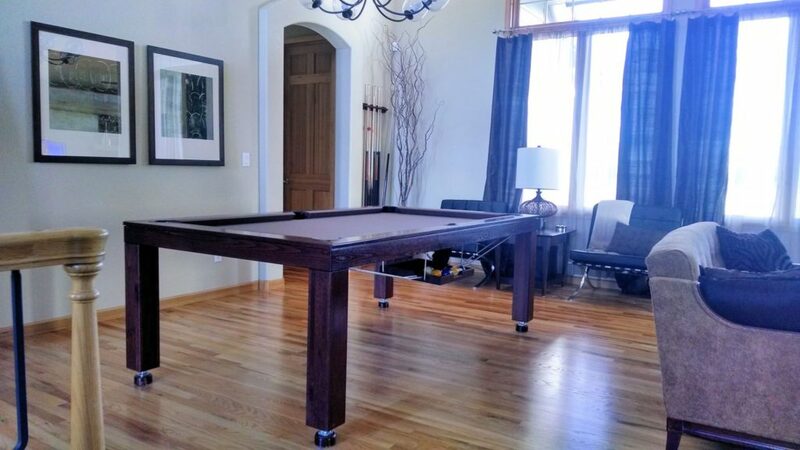 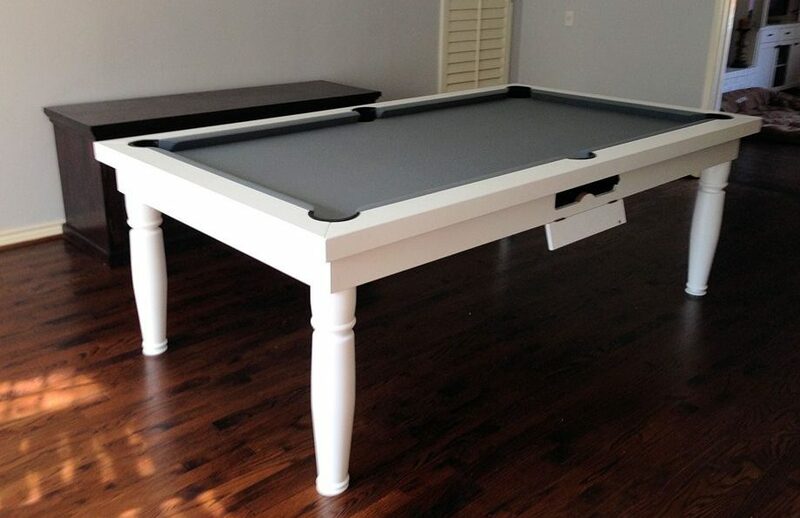 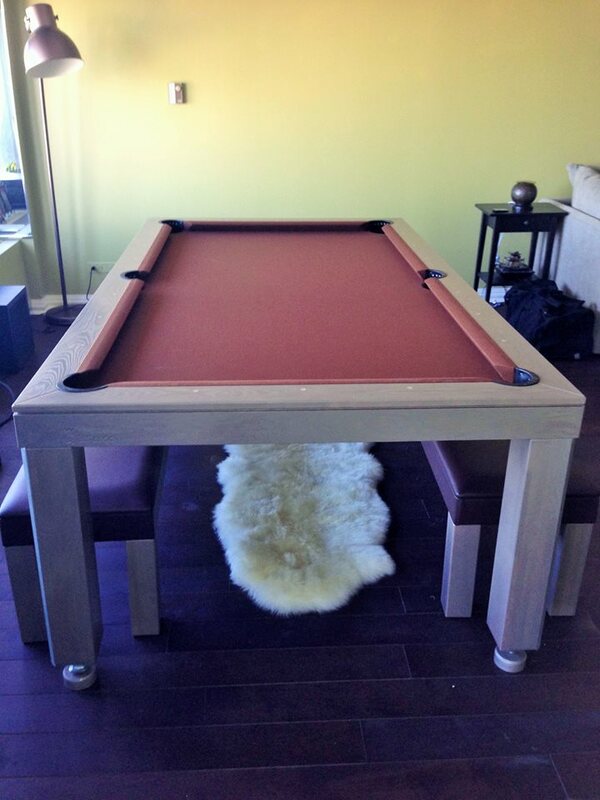 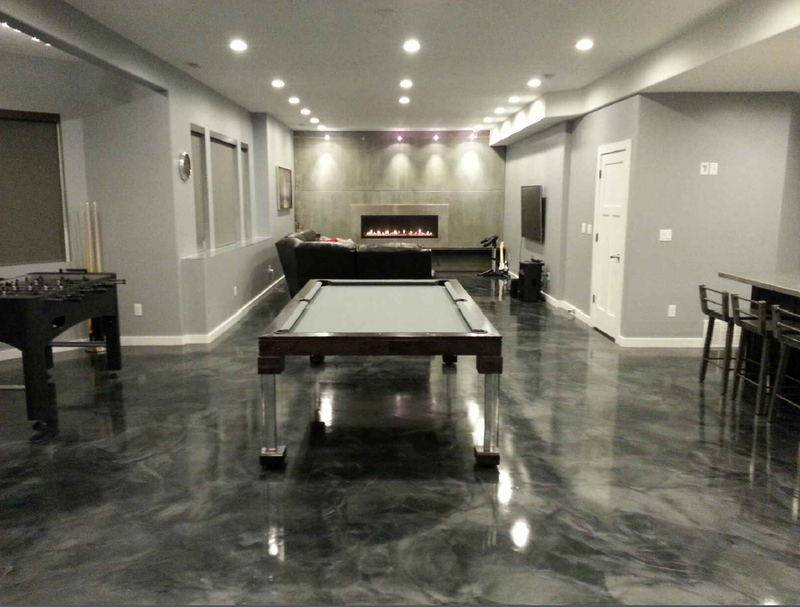 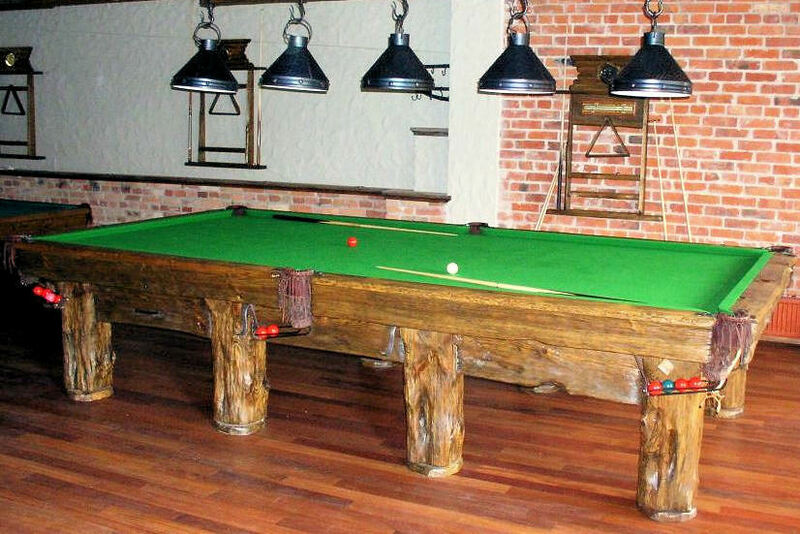 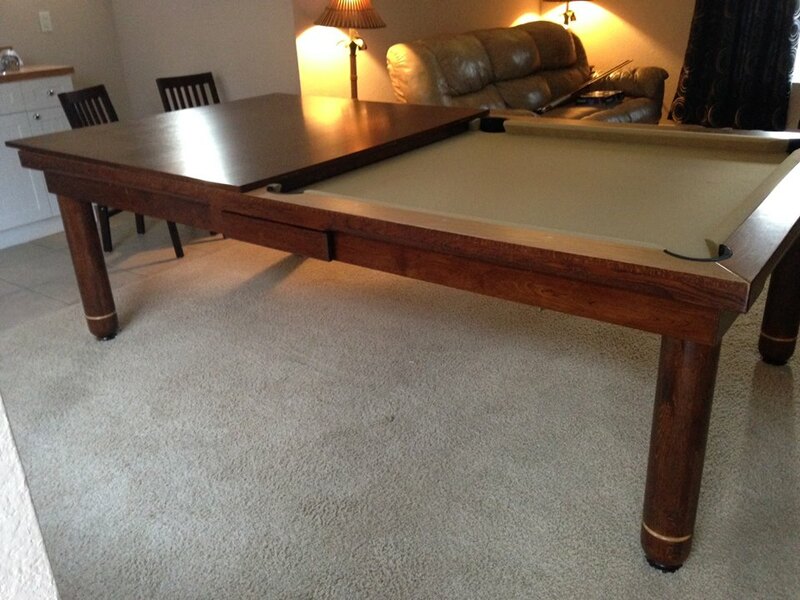 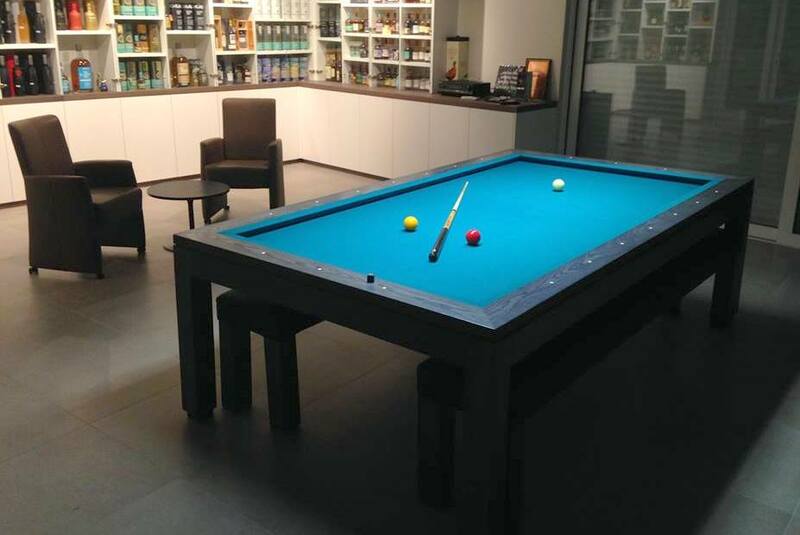 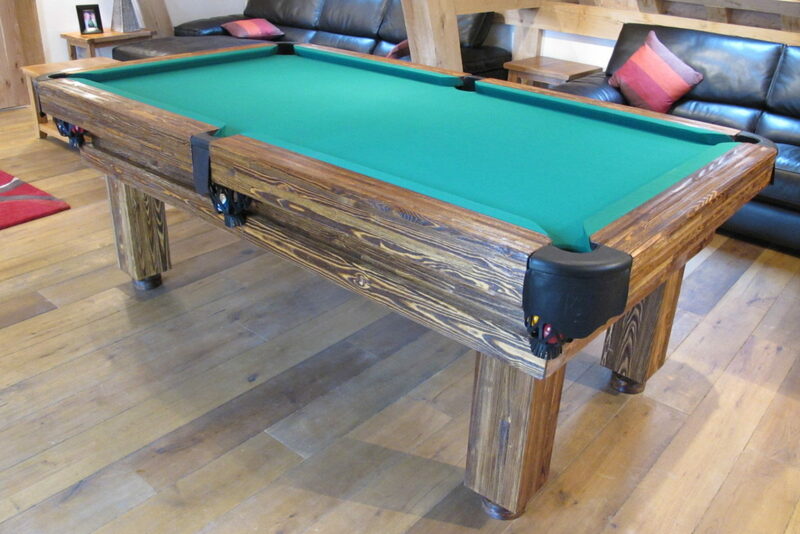 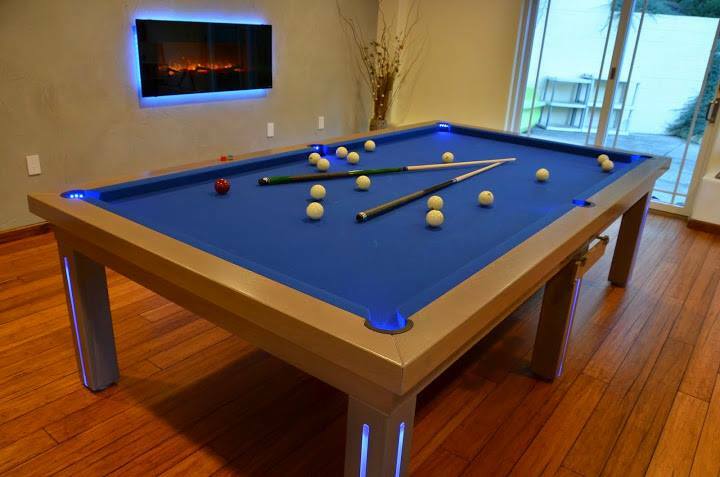 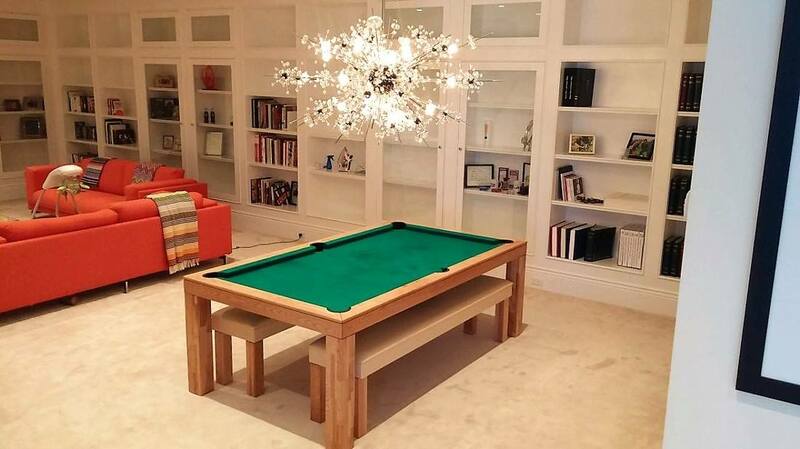 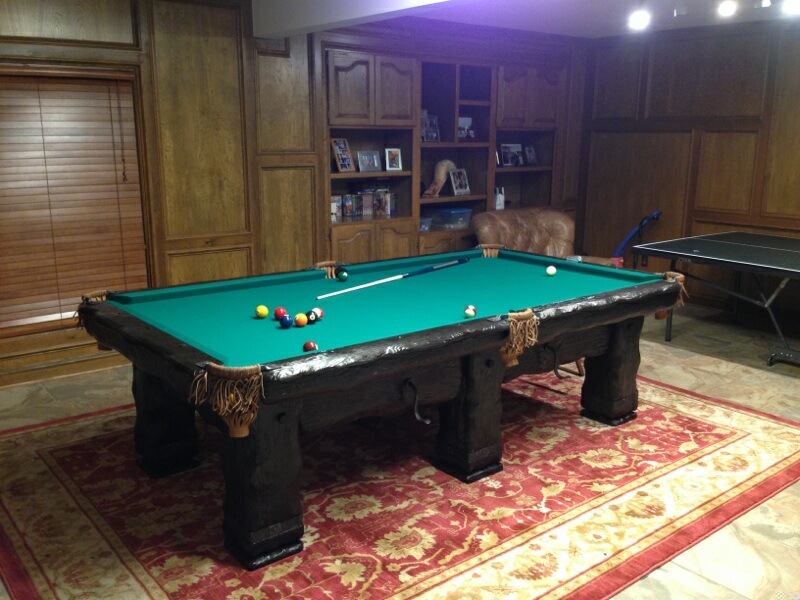 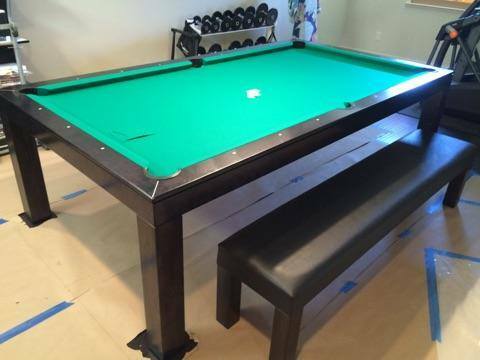 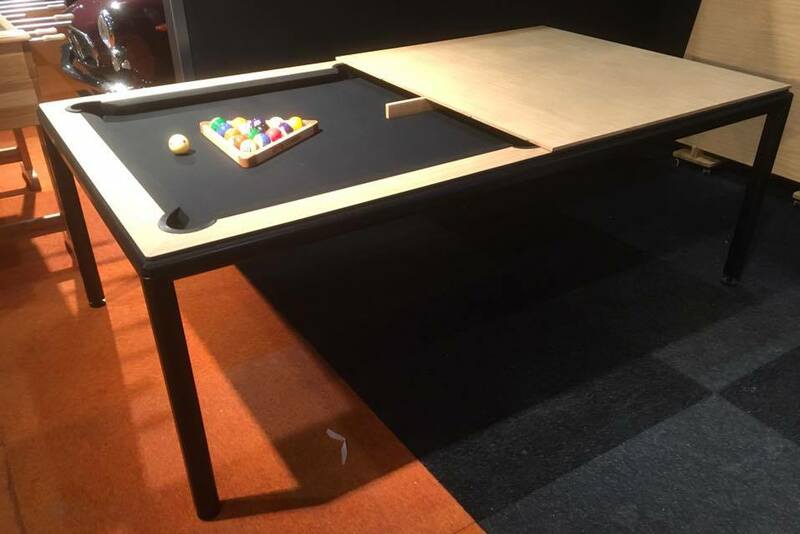 Below are photos that some of our recent customers have sent us of their installed pool tables. 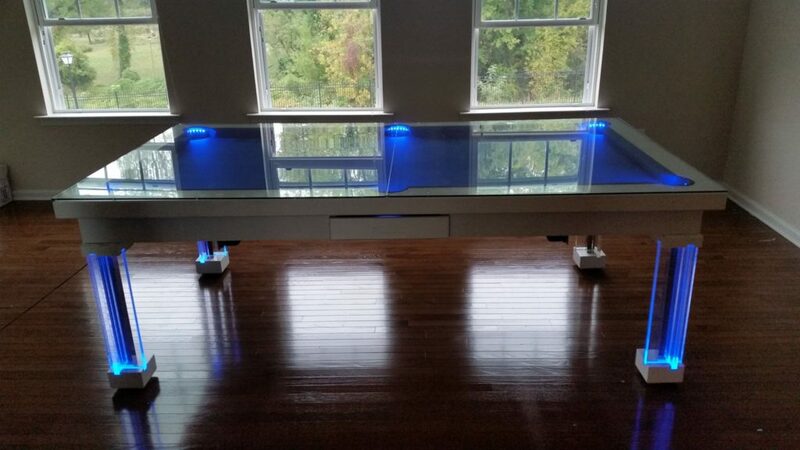 You can get an idea of what various models look like in custom colors. 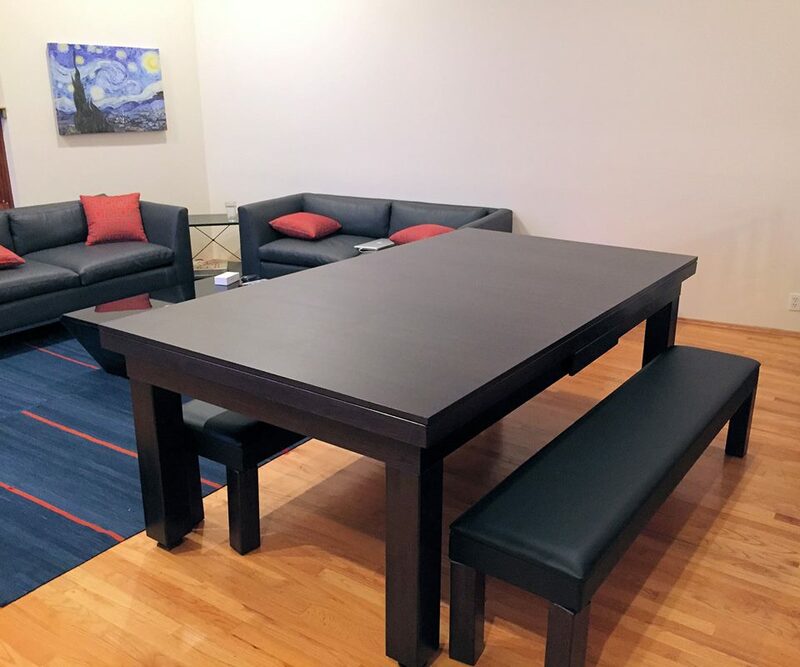 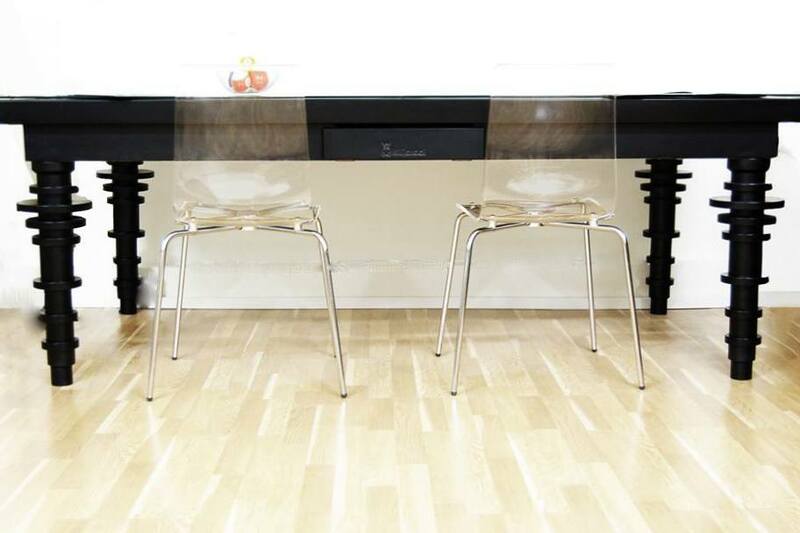 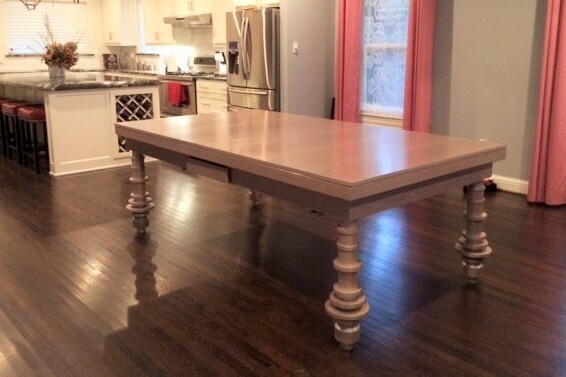 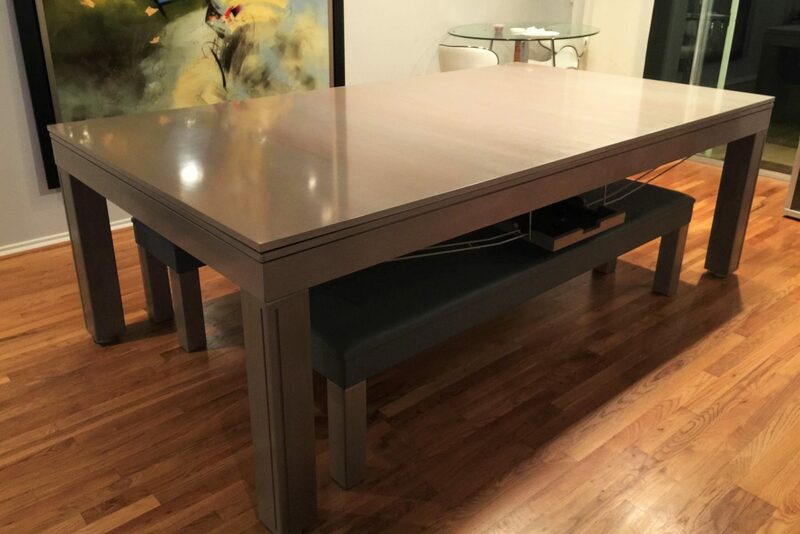 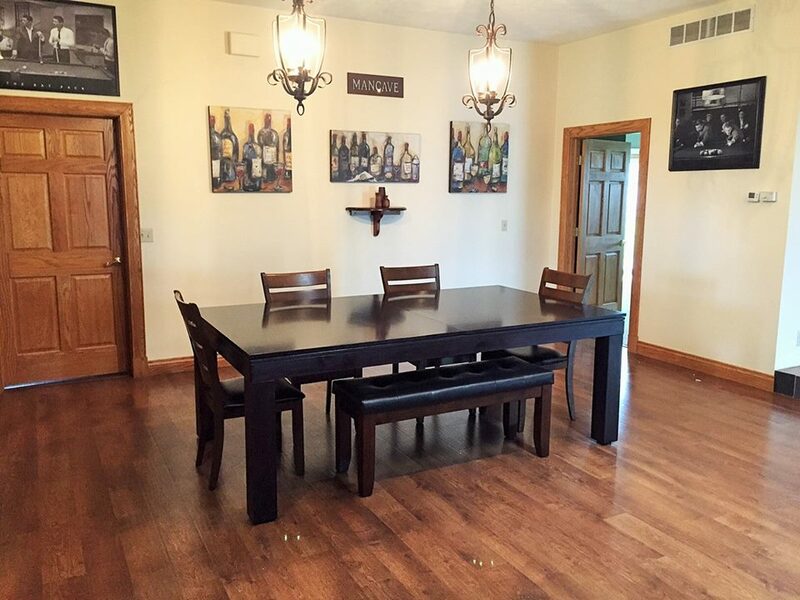 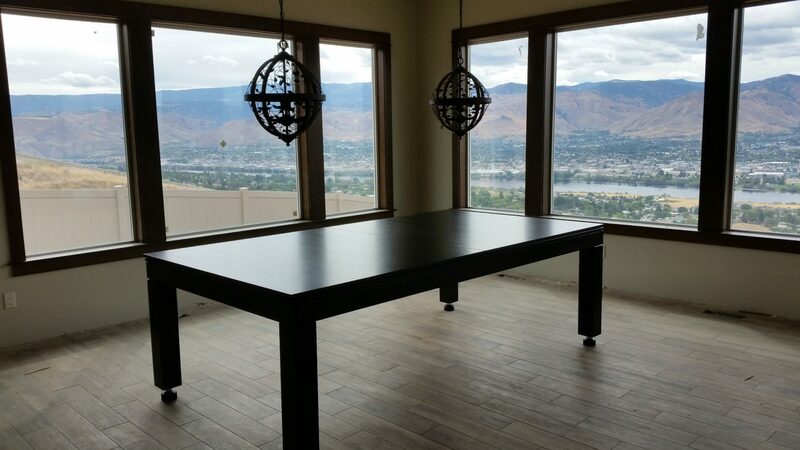 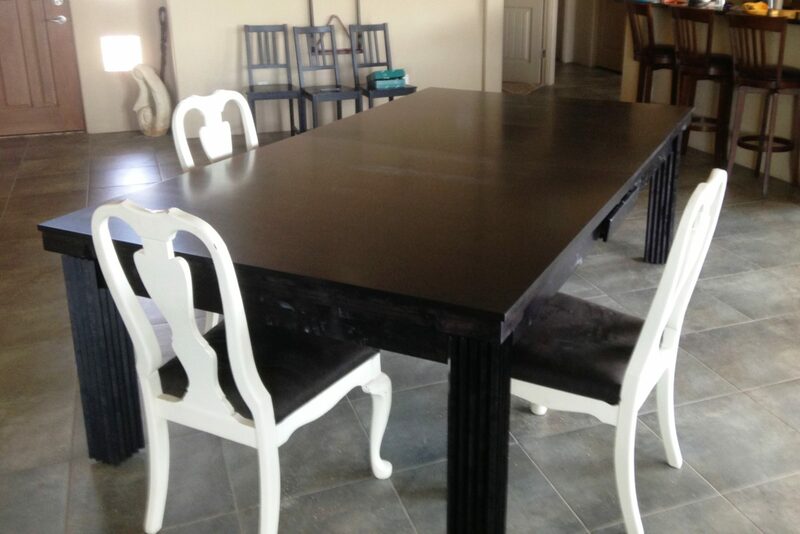 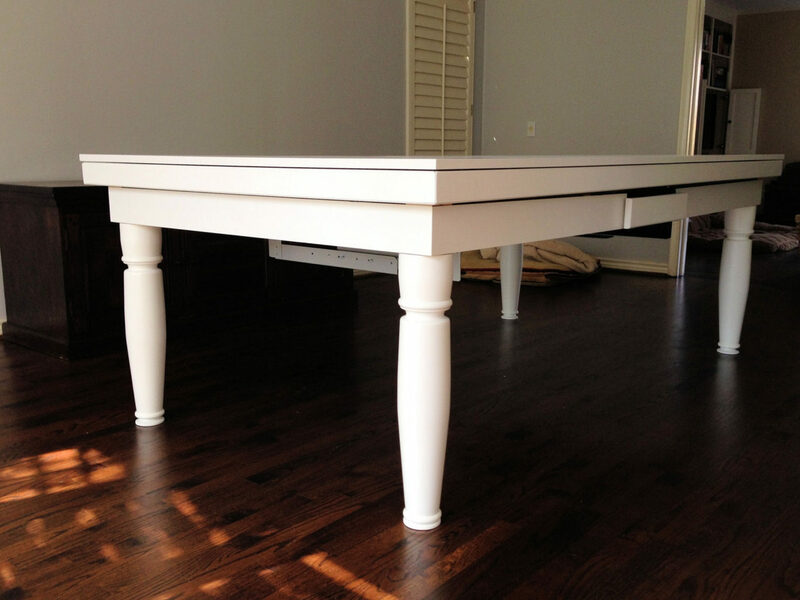 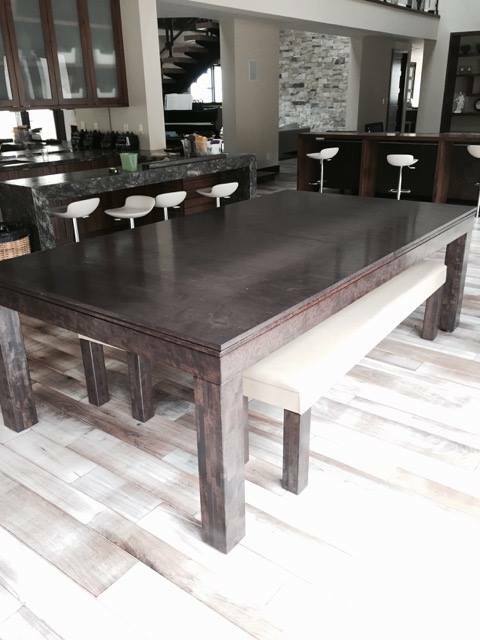 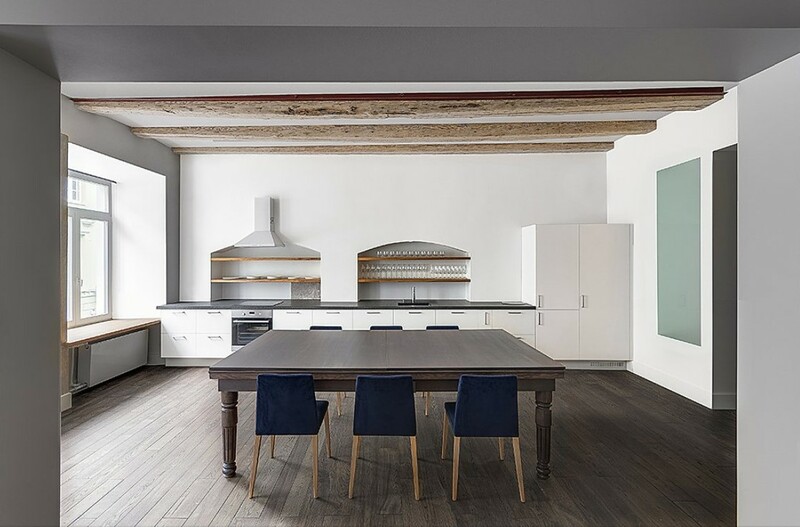 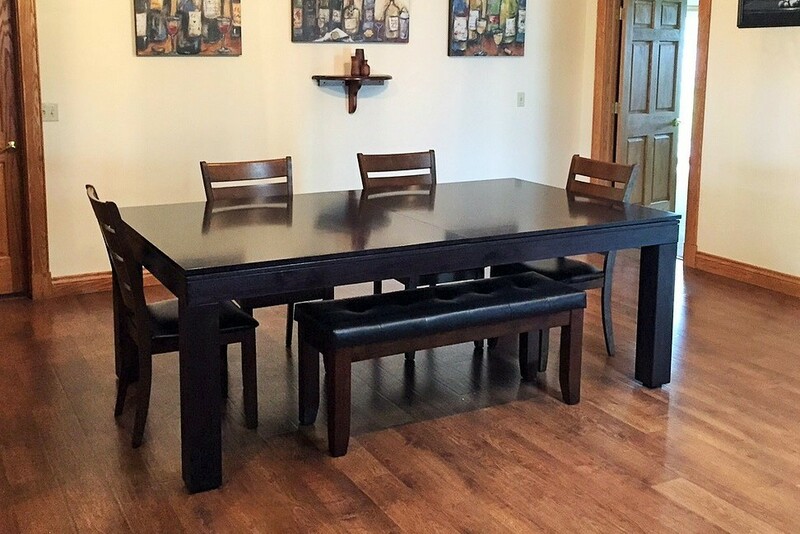 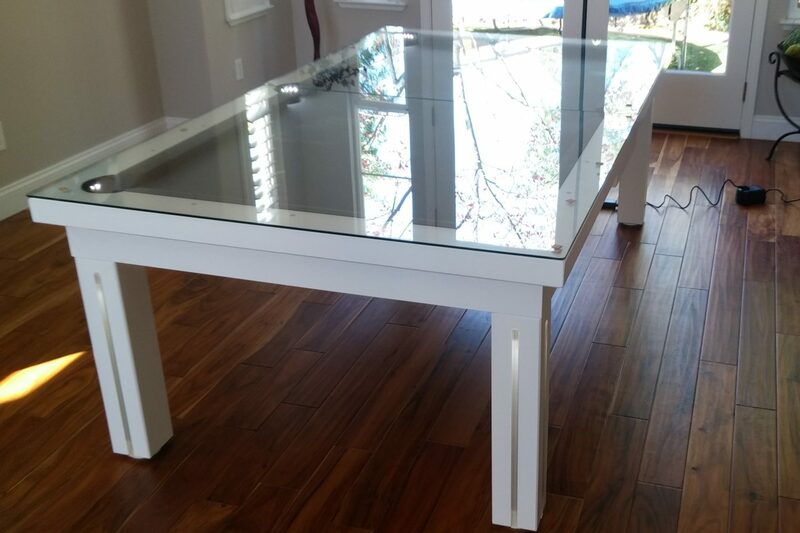 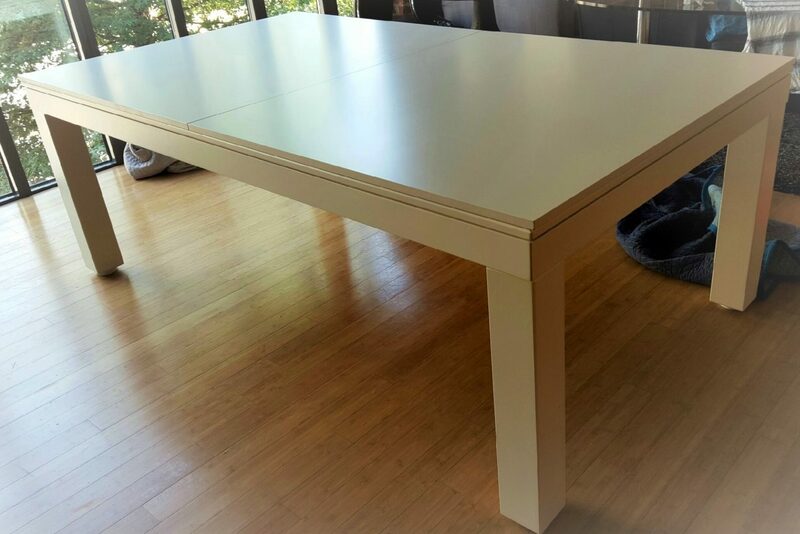 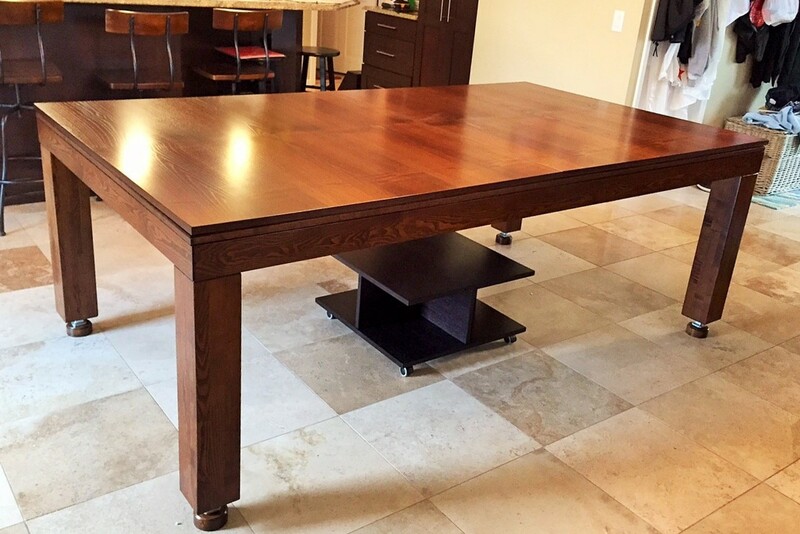 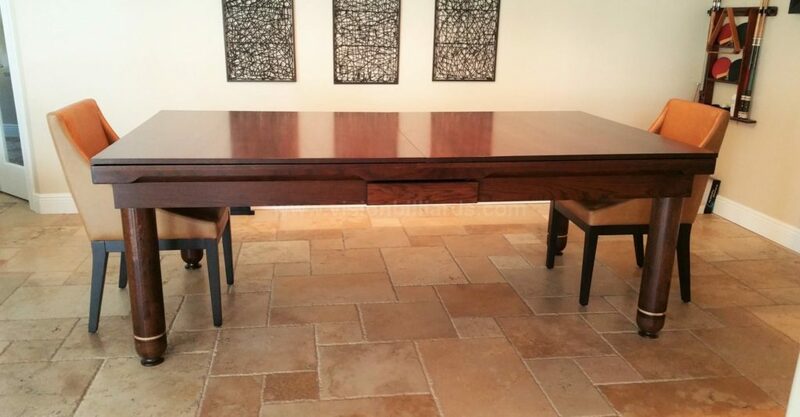 If you see a table you like, you can hover over the photo and learn the name and location of the table. 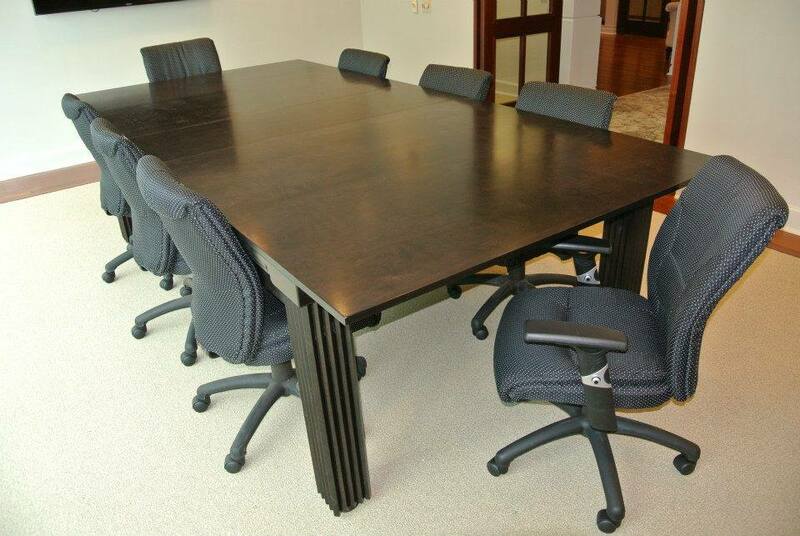 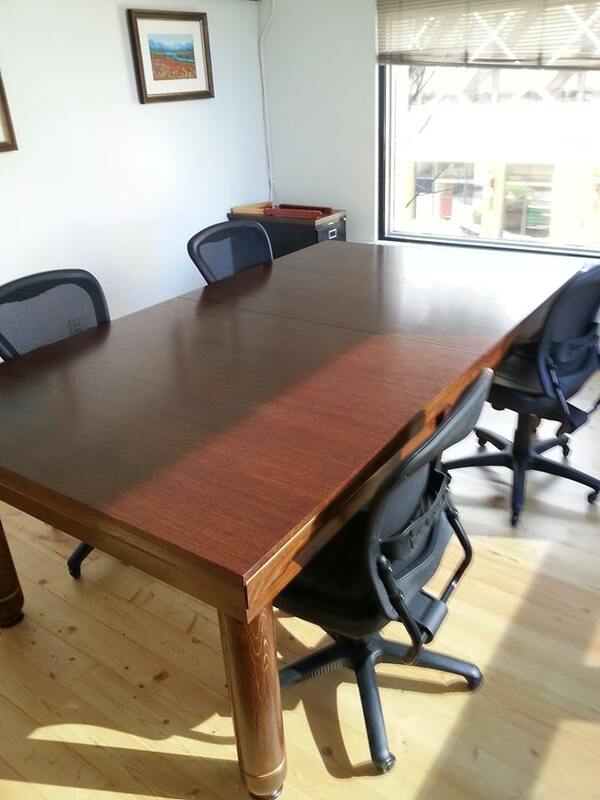 You can call us or send us an email with that information and we can send you the specifications of that table. 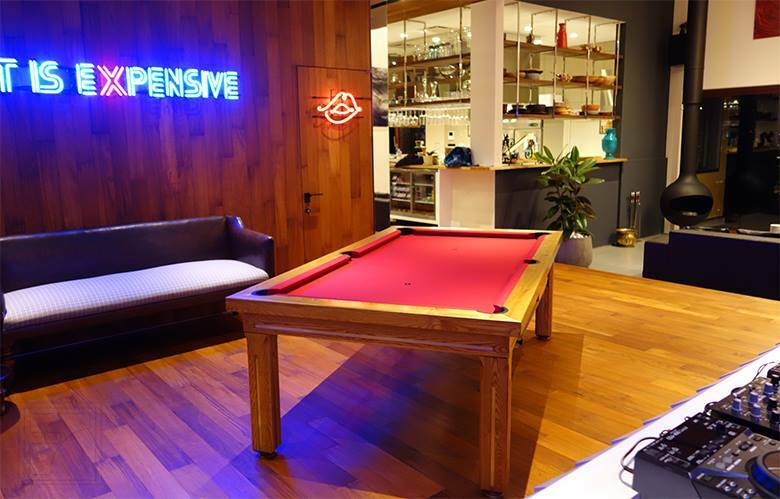 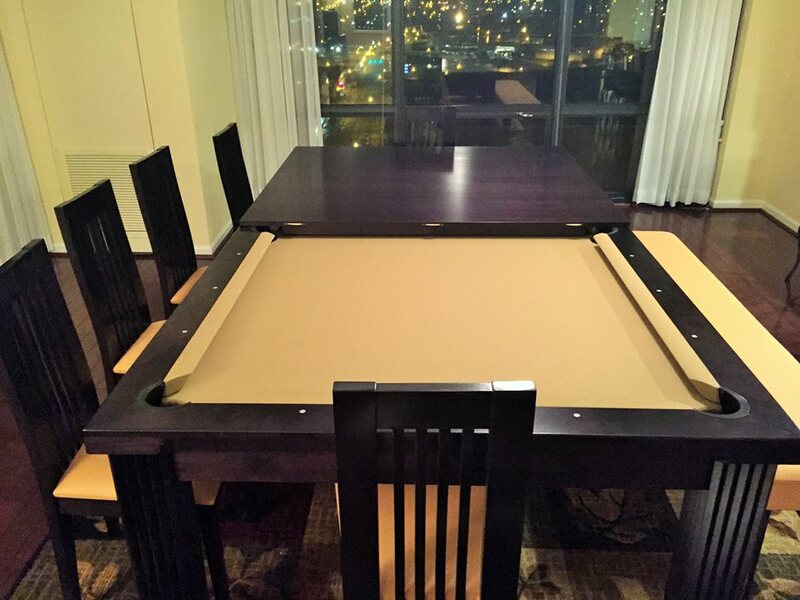 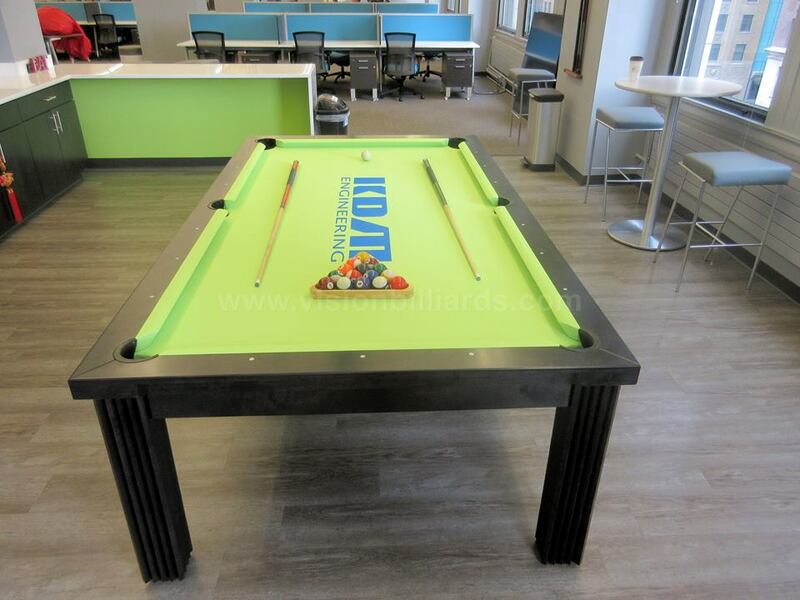 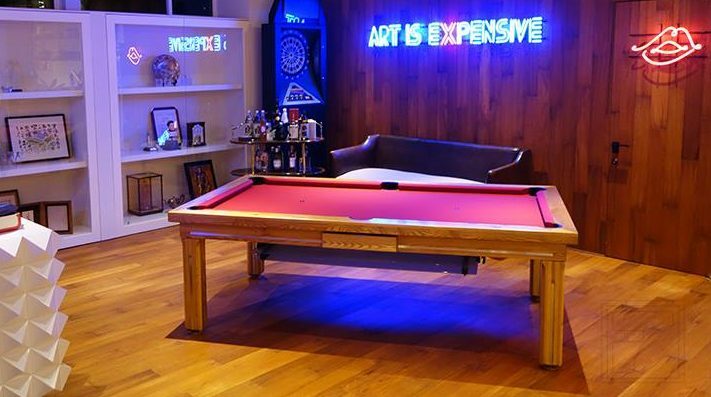 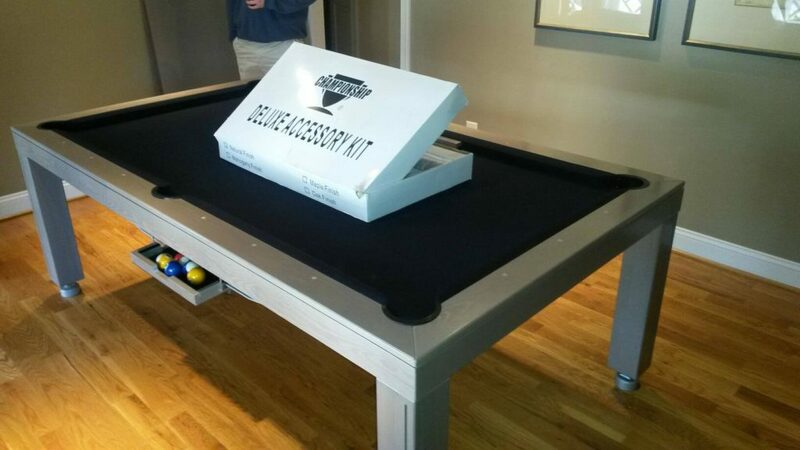 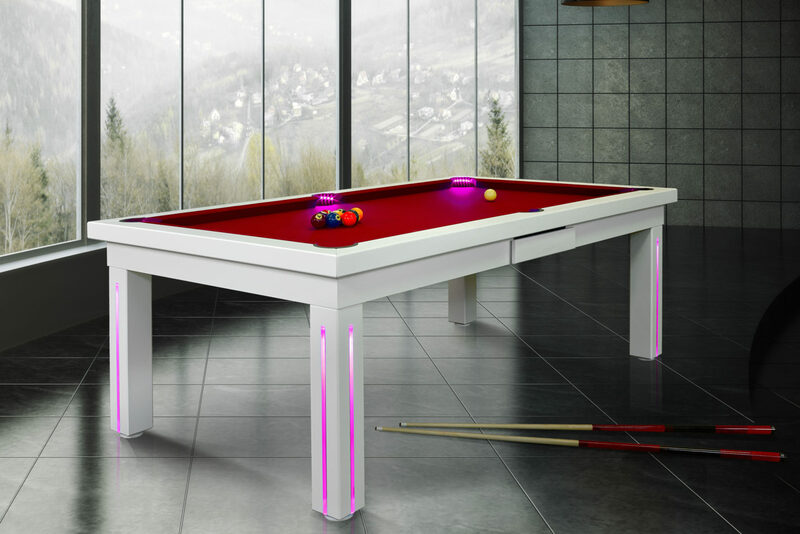 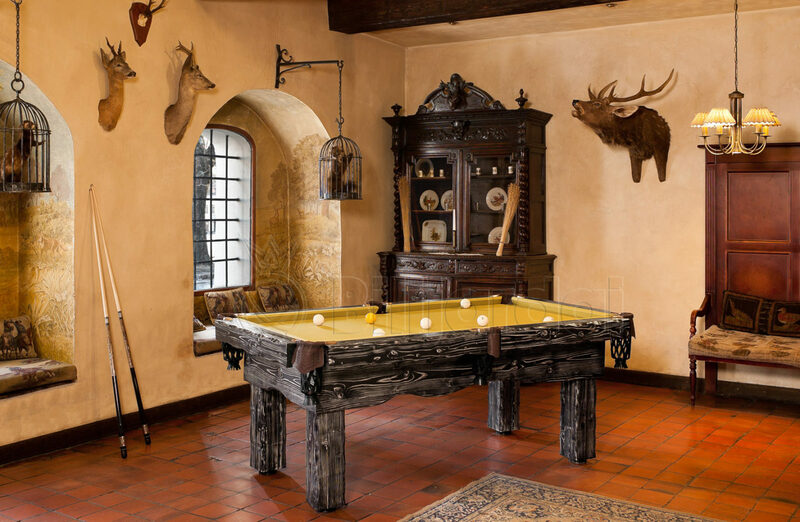 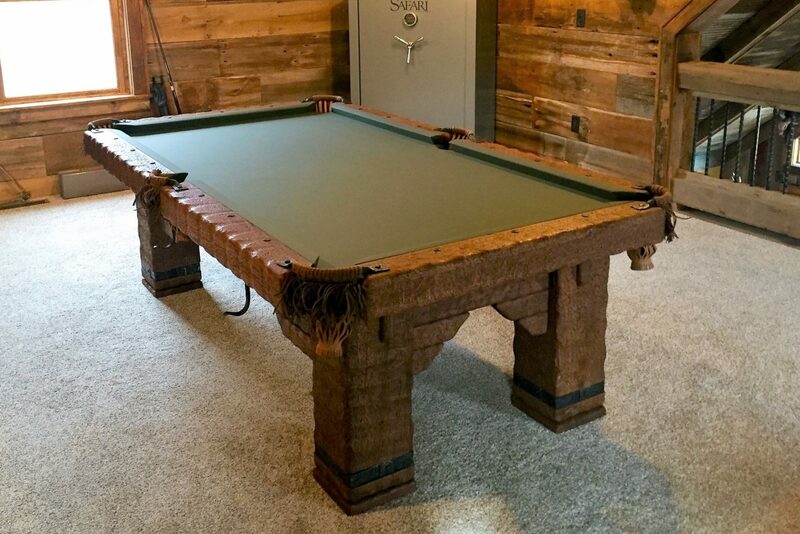 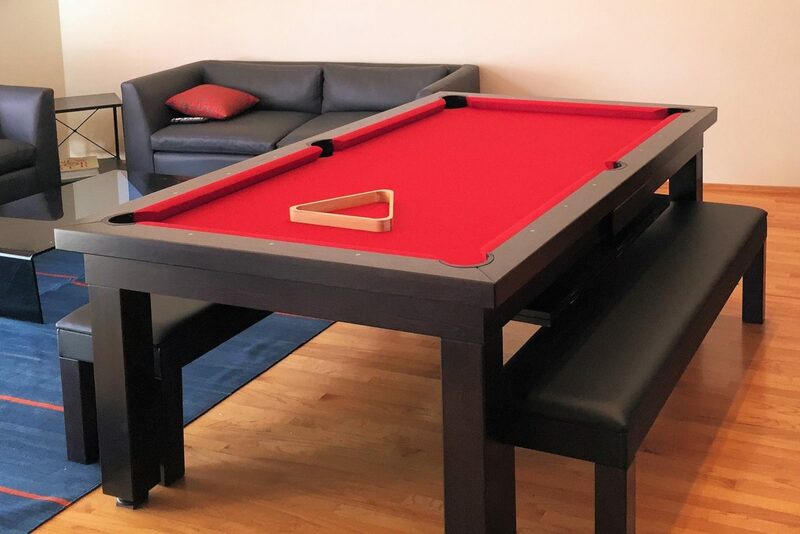 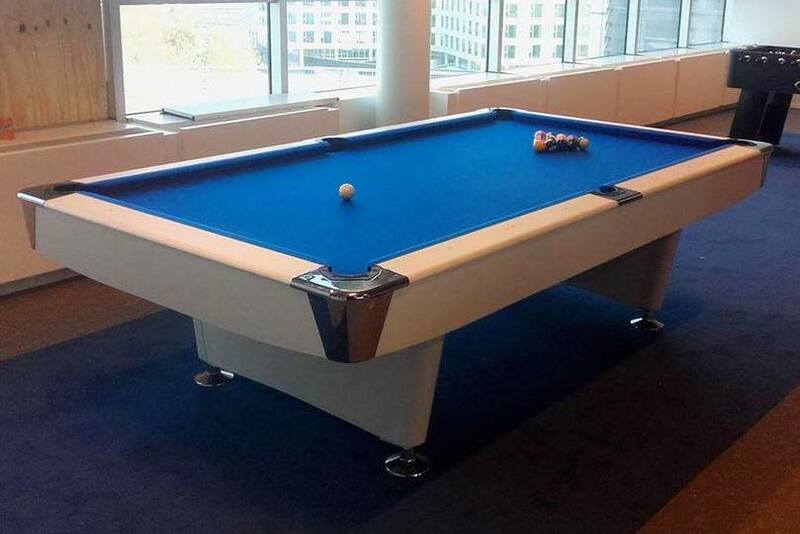 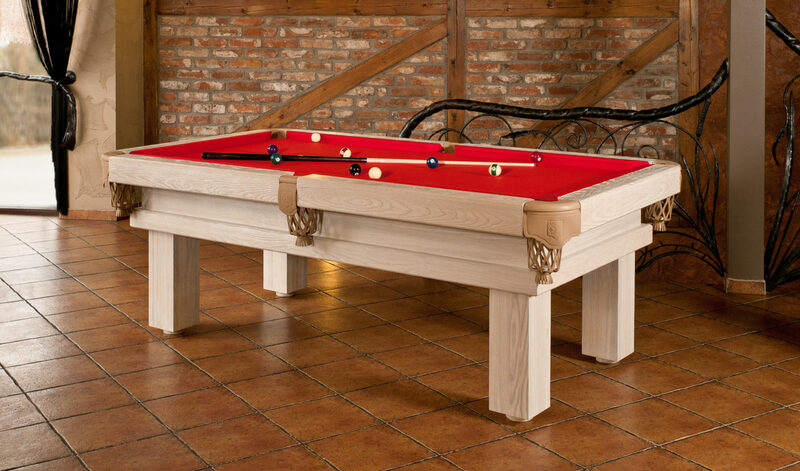 Vision Convertible Pool Table, D.C.